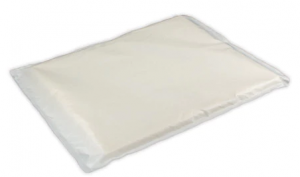 Increase your productivity with Siser’s Heat Transfer Pillows! 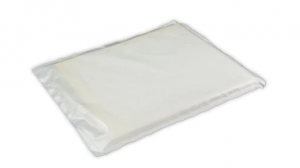 The Heat Transfer Pillows have a soft foam core covered by Siser's non-stick Heat Transfer Cover Sheet material. 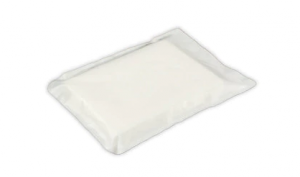 Most commonly used for zippers, buttons, seams, hoodies, etc. 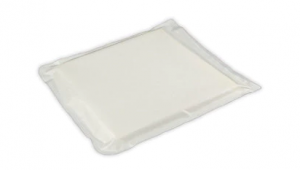 Easily slide into garments to create an even working surface. 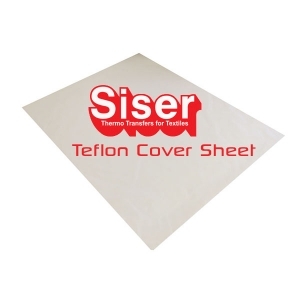 EXTREMELY IMPORTANT WHEN WORKING WITH SISER EASYWEED STRETCH. 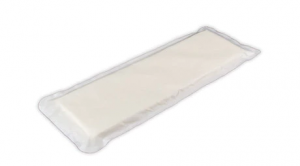 We do not recommend using Stretch without a pressing pillow in any situation, ever.